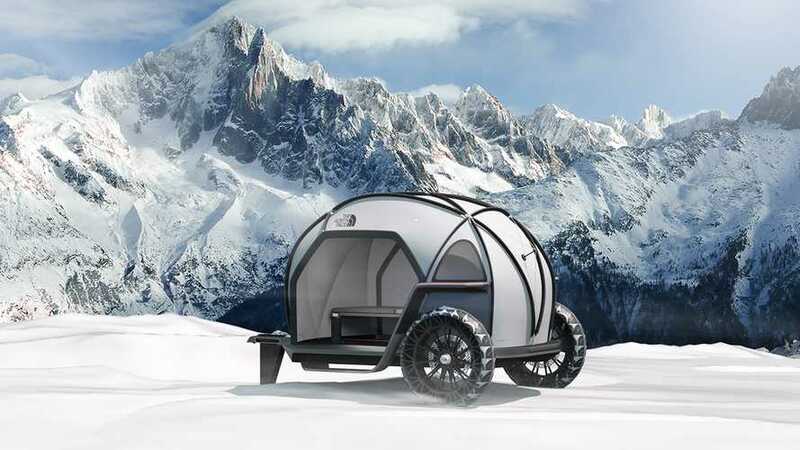 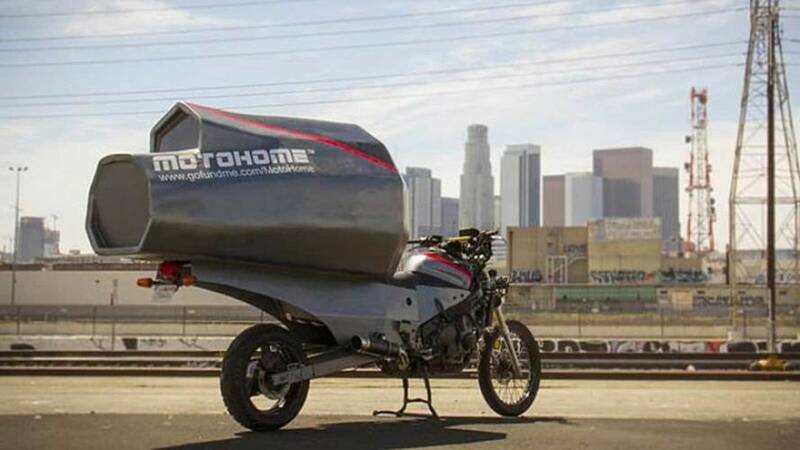 Architecture student Jeremy Carman designed the bolt-on motorcycle camper MotoHome to combine his two passions—architecture and motorcycling. 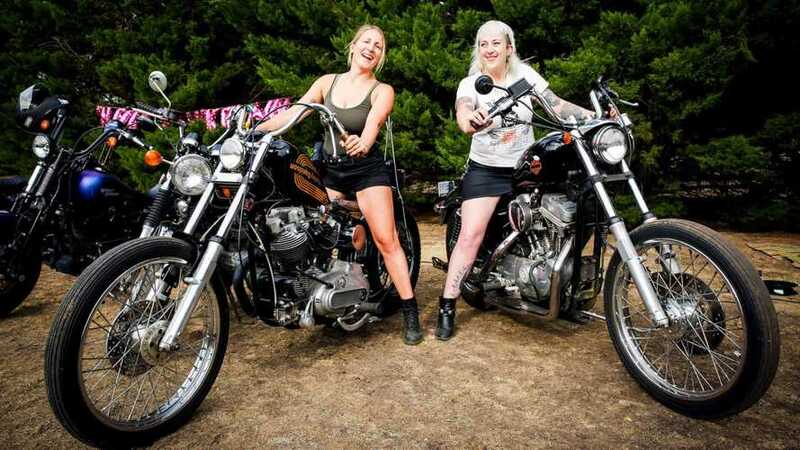 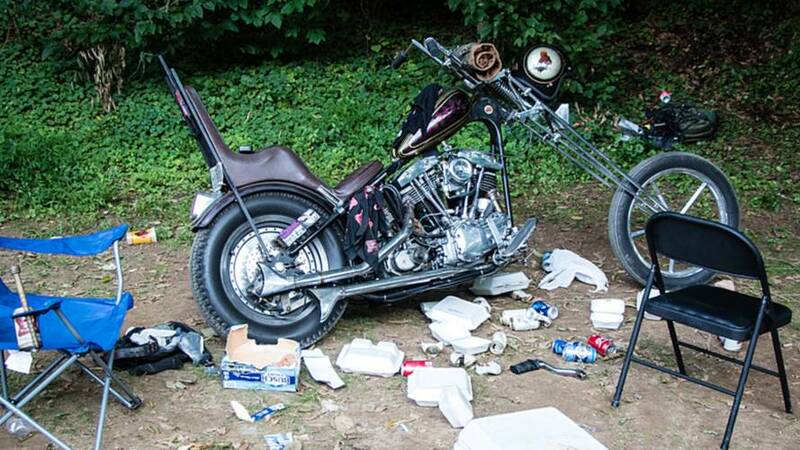 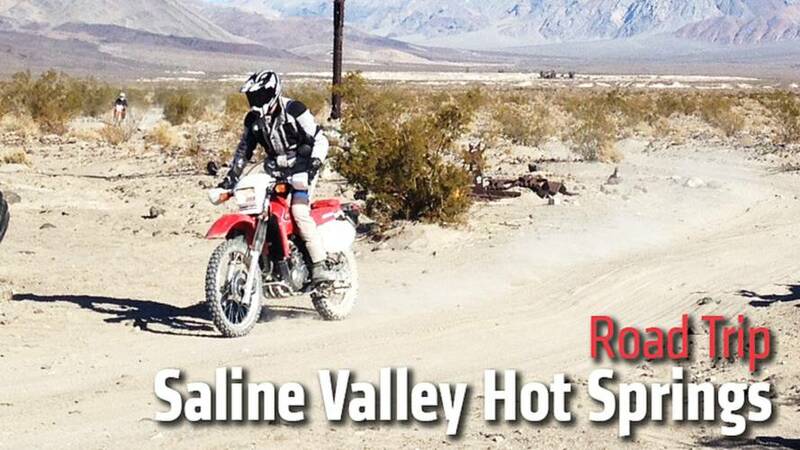 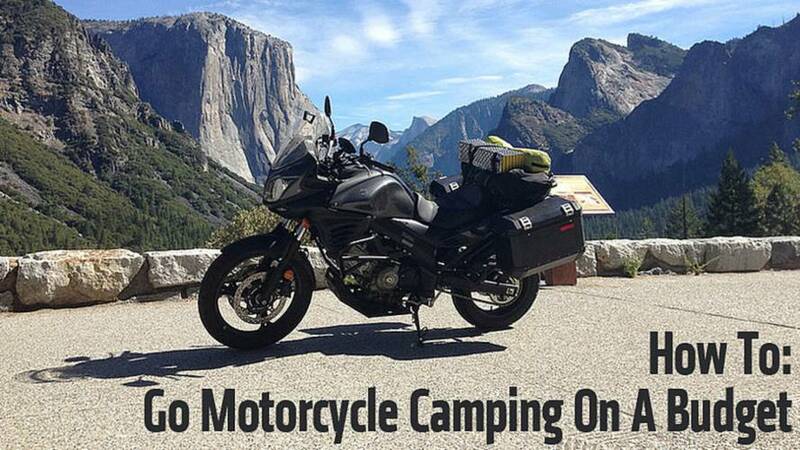 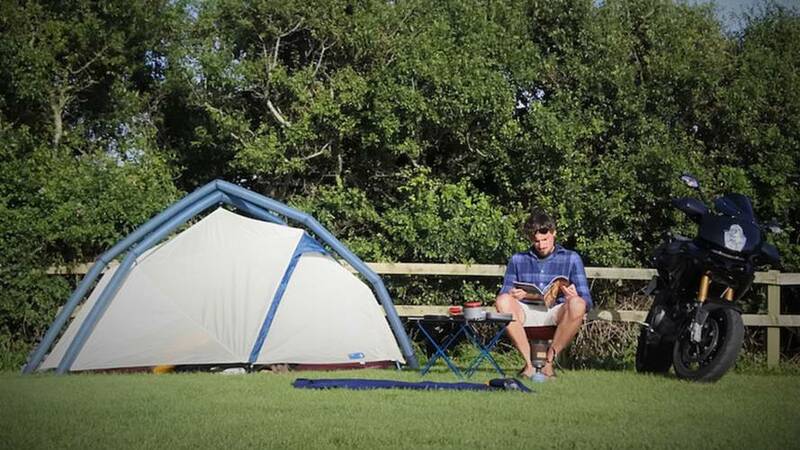 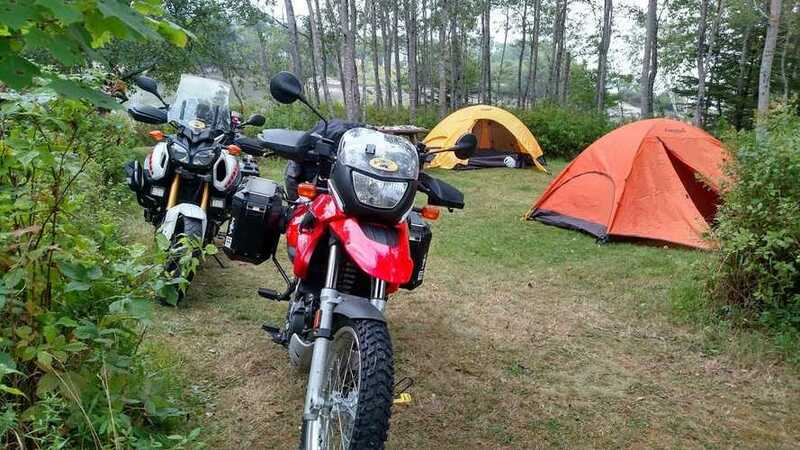 Motorcycle camping is loads of fun but may require special gear. 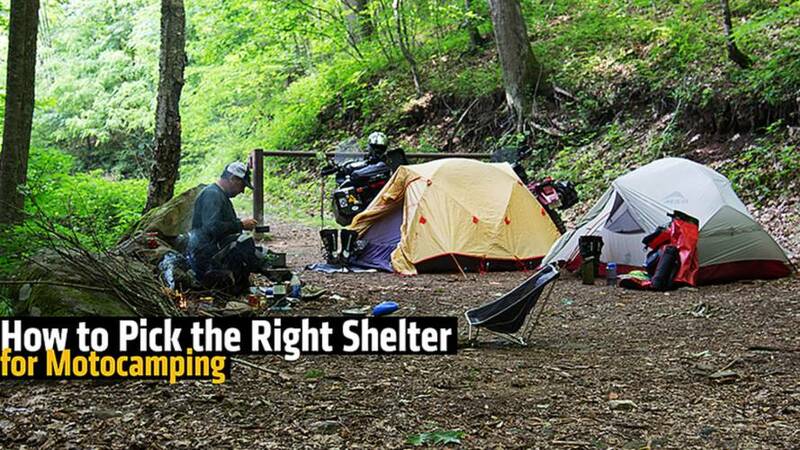 Here are six suggestions of what to take. 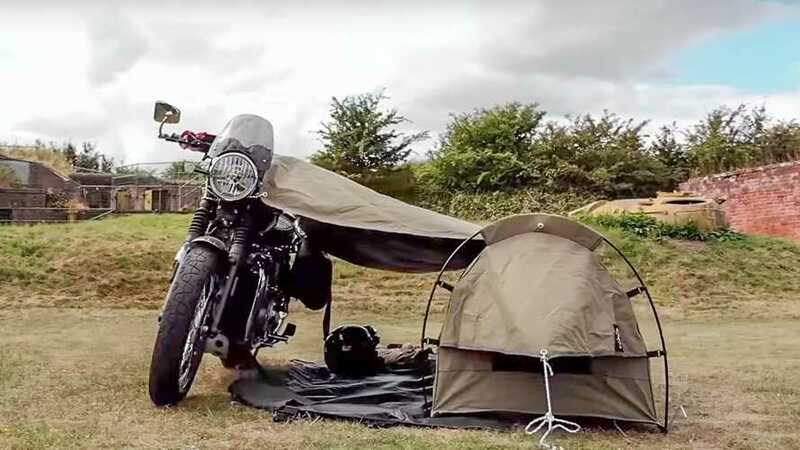 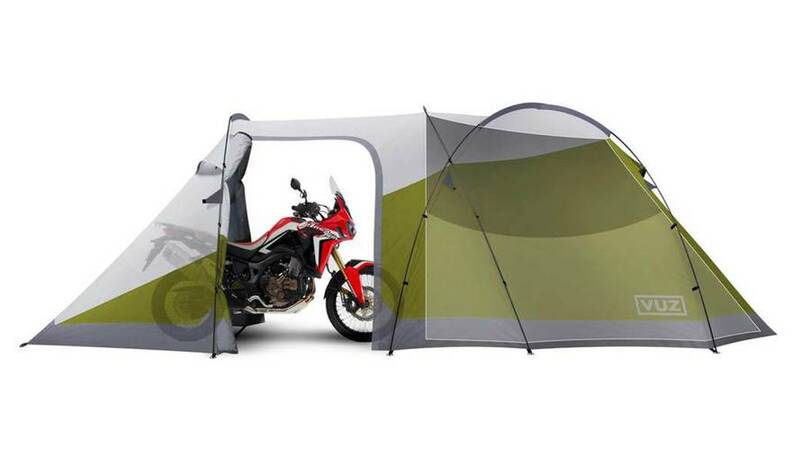 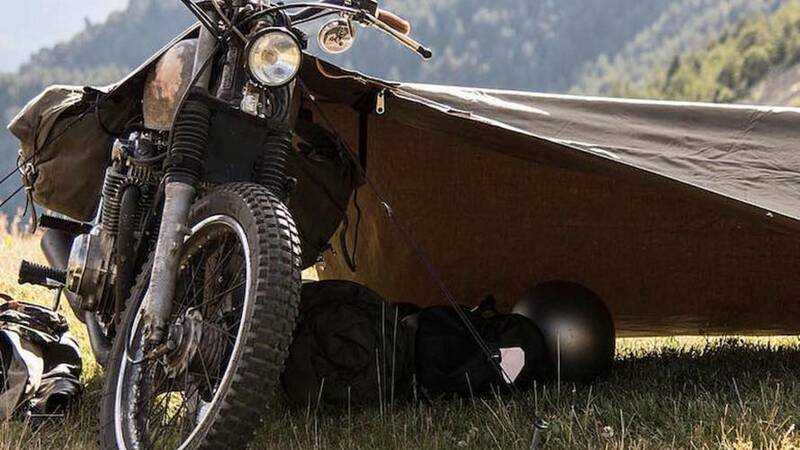 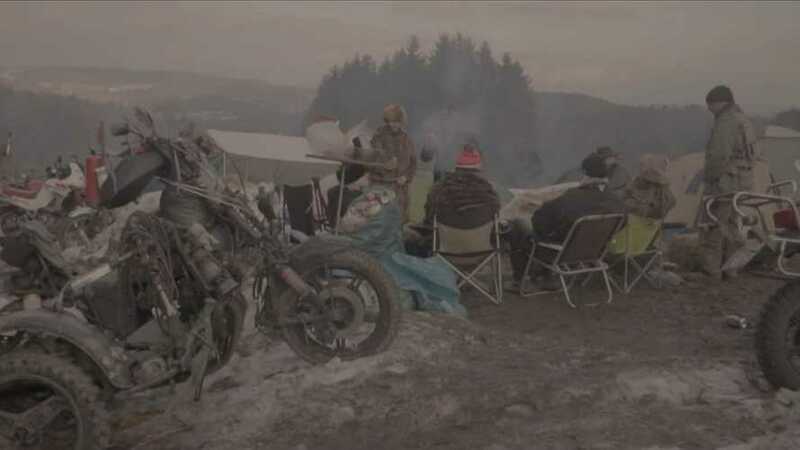 A guide to choosing the right shelter for your next motocamping trip. 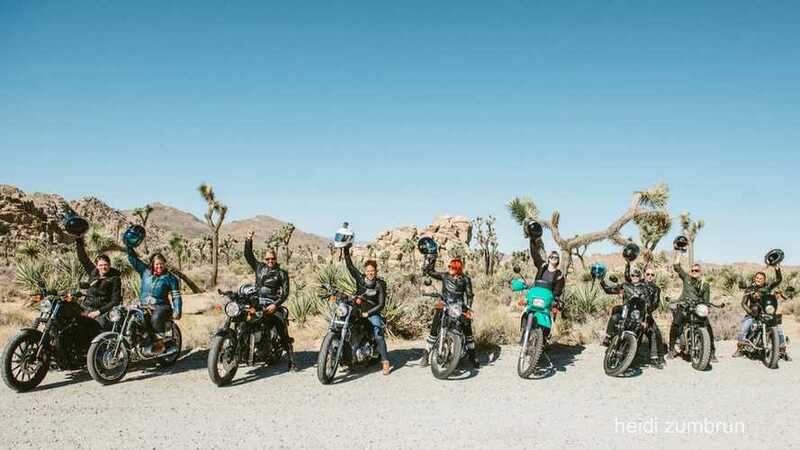 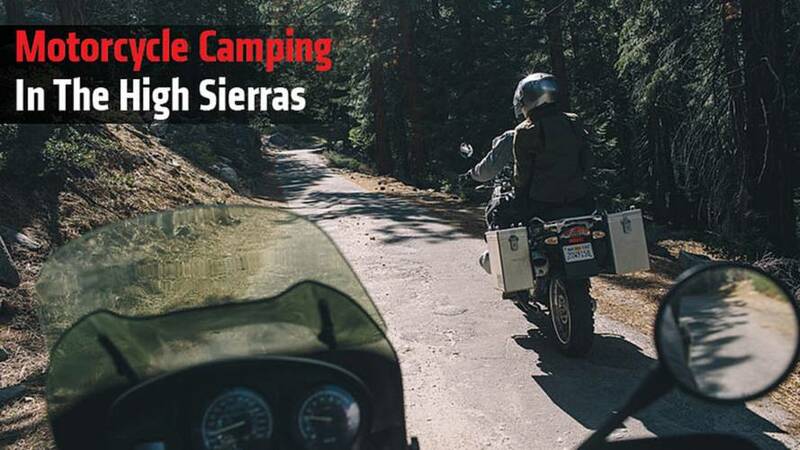 Guest Blogger, and Creative Executive at Aether Apparel, Michael van Vliet hightailed it to the high Sierras and had a proper Motorcycle Camping experience. 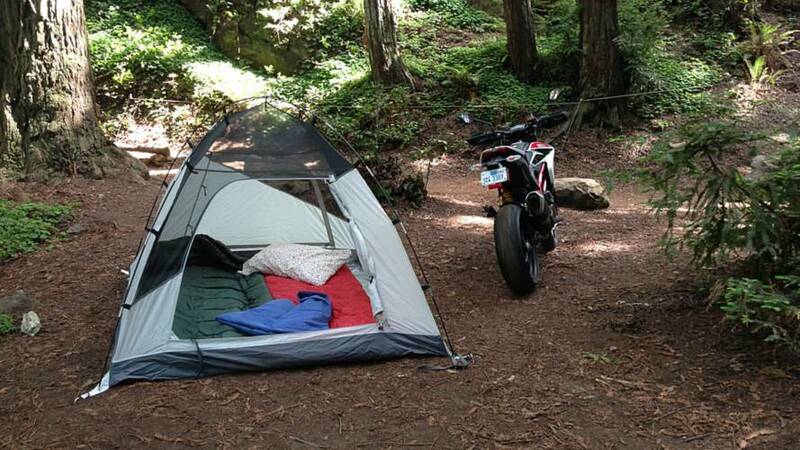 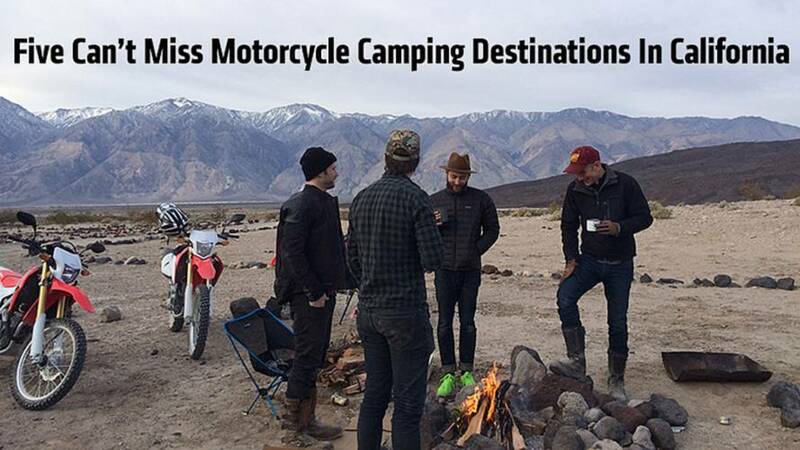 Motorcycle camping is our absolute favorite thing to do. 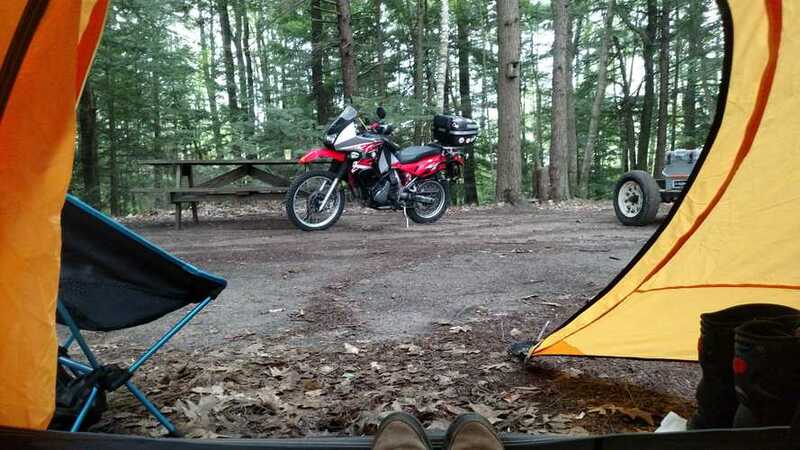 Here are the basics you'll need to get started with gear, even on a budget for motorcycle camping.